Get a Hollywood massage from Zeel whenever you want, wherever you want! A massage therapist will come to your Hollywood home, hotel, or office in as little as an hour, or schedule in advance. Relax and recuperate with a spa-quality massage in the comfort of your Hollywood home. There are over 9,000 massage therapists in the Zeel network nationwide. Here are a few that are available for in-home massages in Hollywood. Licensed massage therapist MK has been practicing since 2010, when she graduated from the Maui School of Therapeutic Massage Makawao in Hawaii. Since then, she has worked as a massage therapist in a number of high-end luxury spas, including the Burke Williams Day Spa. MK has additional training in craniosacral therapy and visceral manipulation. Specializing in therapeutic massage, MK is skilled in several massage modalities, including Neuromuscular, Pre-Natal, and Myofascial Release. She is also well-versed in Swedish, Deep Tissue, Thai, and Lomi Lomi massage. Licensed massage therapist Melissa has been practicing since 2013, when she graduated from Everest college. Since then she has worked at a number of high-end spas including the Burke Williams Day Spa. Melissa also has extensive experience blending the most effective techniques to craft a custom session. Specializing in therapeutic massage, Melissa is skilled in several massage modalities, including reflexology and hot stone massage. She is also well-versed in Swedish, Deep Tissue, Pregnancy, and Sports massage. 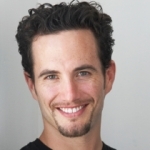 Greg is a licensed massage therapist as a member of the California Massage Therapy Council and former member of the National Certification Board for Therapeutic Massage & Bodywork. He was trained by the Nevada School of Massage Therapy and has studied with various other continuing education massage programs. He has been practicing massage for over 10 years and specializes in therapy for injuries, chronic pain and tension. He excels in deep tissue massage and has transformed many of his clients’ lives through the therapeutic power of massage. We’re ready to bring iconic massages to Hollywood, California’s most iconic neighborhood. Also called Tinseltown by poetic souls, Hollywood, CA is the historic epicenter of the film industry not just in LA but in the entire country. TV shows and channels still film in Hollywood, though the iconic Hollywood sign isn’t actually located in Hollywood, CA itself. However, the neighborhood is home to the Hollywood Walk of Fame, with its sidewalk stars honoring celebrities ranging from Dr. Seuss to John Travolta. And now, Hollywood is also home to Zeel, the Massage On Demand Company ready to deliver the best massages Hollywood has to offer. Don’t settle for anything less than the best—book your in-home, in-hotel and in-office massage with Zeel. A Hollywood massage with Zeel is both convenient and top-quality. 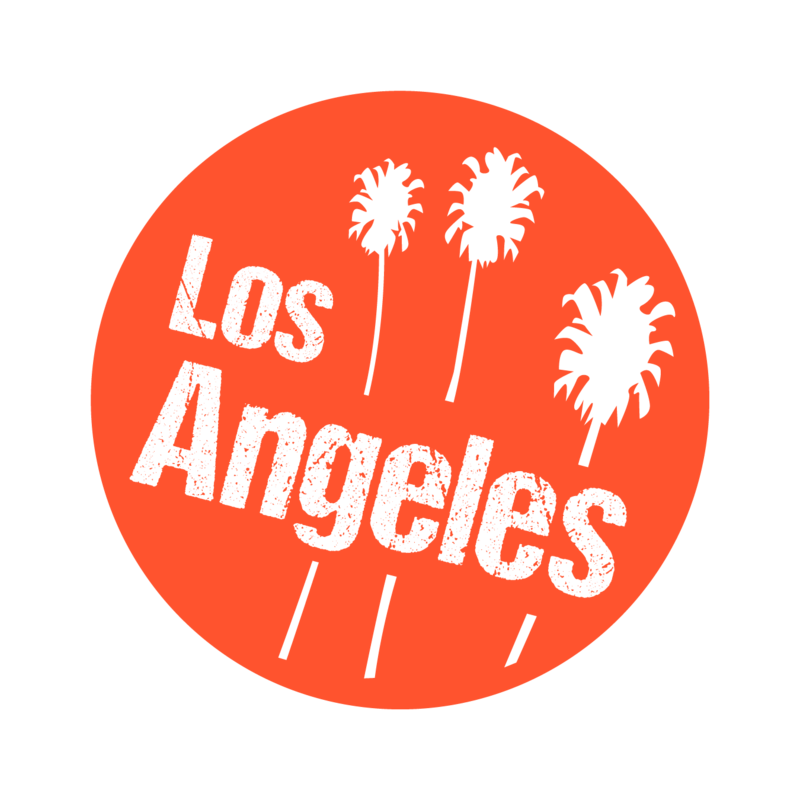 Zeel delivers massages anywhere in Hollywood, CA with as little as 60 minutes of notice. Choose a Swedish massage, sports massage, deep tissue massage, or even a prenatal massage, all delivered, complete with massage table, to your Hollywood home or hotel. Book and enjoy your Zeel Massage in Hollywood whenever and wherever is most comfortable for you. Skip the spa and the traffic trek into your local spa, we’ll deliver the best massage in Hollywood right to your doorstep. 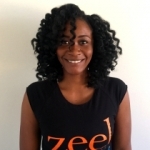 Zeel provides Swedish massage, deep tissue massage, prenatal massage, sports massage, couples massage, and chair massage in Hollywood.